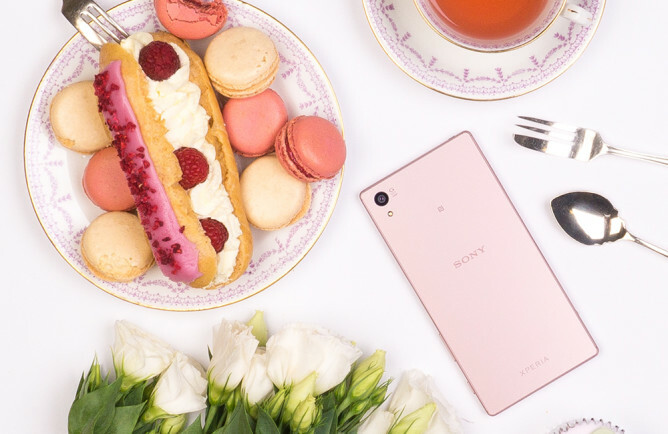 Sony is making a quick stop off before moving on to the Xperia Z6 (you know it's happening) to add a new color to the Xperia Z5 line. The previously teased pink variant is official, and it will be available starting next month. It isn't coming to any new markets, though. 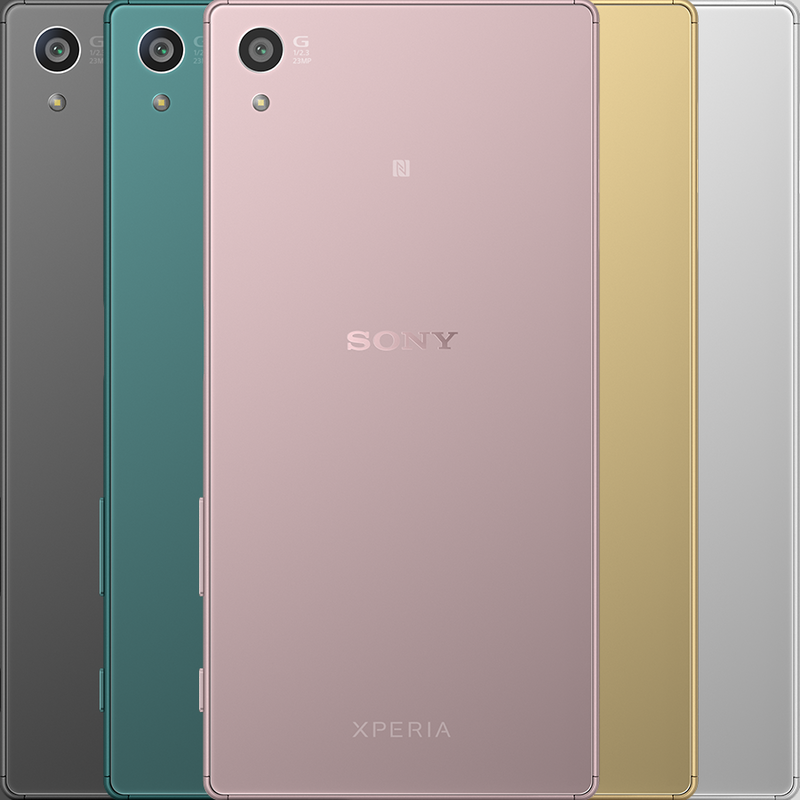 So if you can buy a Z5 now, you'll be able to get the pink one. If not, then you won't. 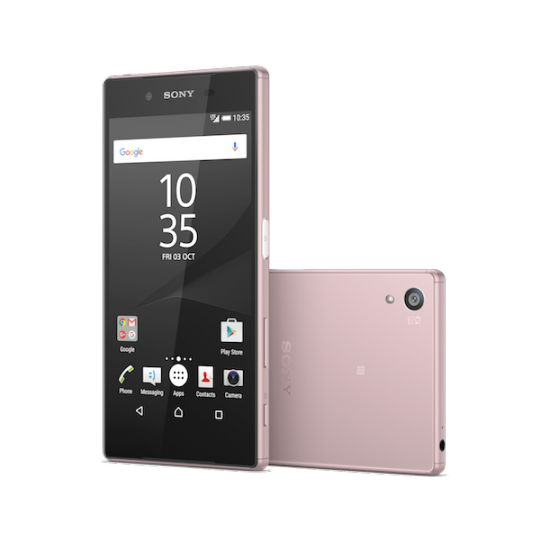 There was already a pink Z5 Compact, though that was technically "salmon." 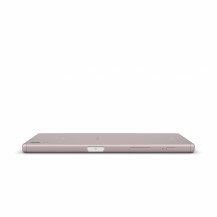 This phone is a lighter "dusky pink." An important distinction, I'm sure. 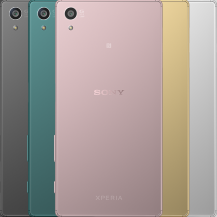 It has the same frosted glass back and black front panel as the other versions. 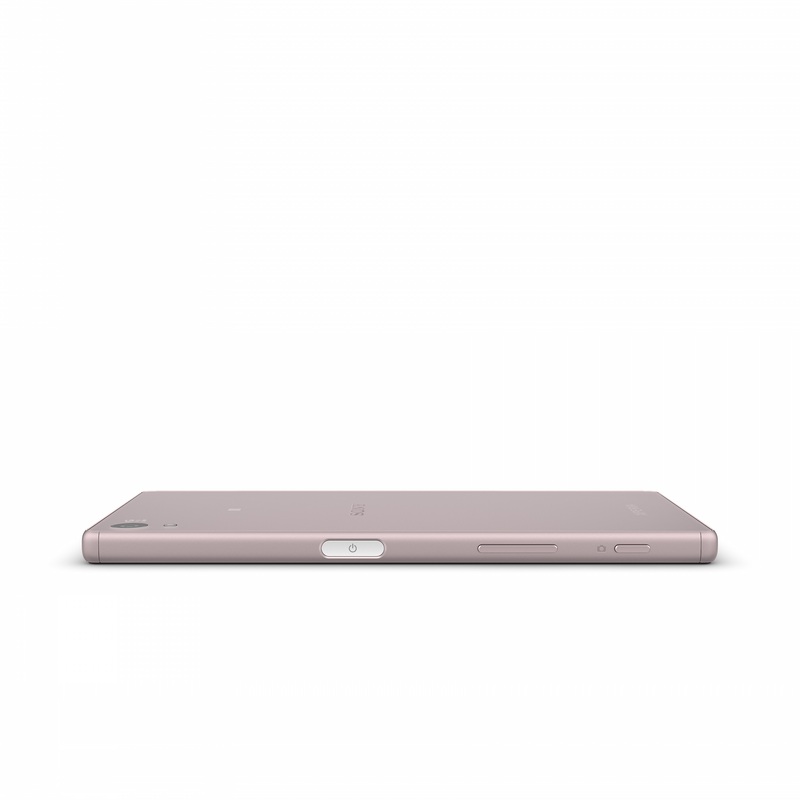 Inside are still a Snapdragon 810, 3GB of RAM, and a 23MP camera. 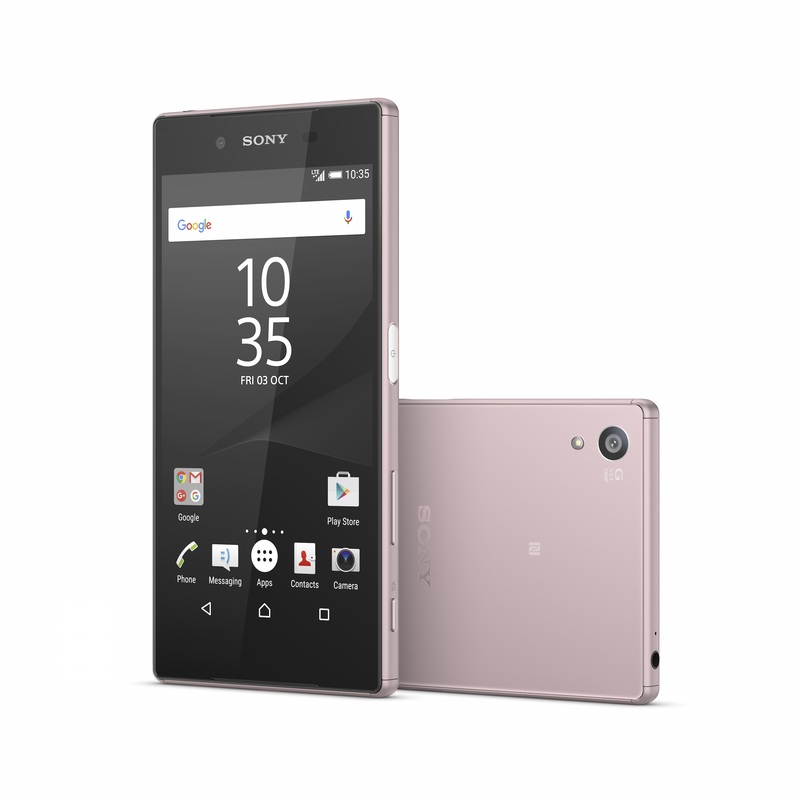 The screen is 5.2-inches and just 1080p, so it gets pretty good battery life. Sony didn't mention a price, but presumably it will sell for the same as the Z5 has thus far. You're looking at the equivalent of $600-700.